Stuff – Black Caps batsman Henry Nicholls is in career-best form and it’s showing in the test rankings. Black Caps batsman Henry Nicholls is in career-best form and it’s showing in the test rankings. New Zealand cricket’s man of the moment Henry Nicholls has blazed his way into the top 10 of the test batting rankings on the back of a superb couple of months. Nicholls and opening batsmen Tom Latham have been the big movers as the Black Caps have beaten Pakistan away and Sri Lanka at home to be the world’s No 3 test team. READ MORE: * Ross Taylor notches more milestones * Nicholls and Taylor at it again * Black Caps v Sri Lanka: Talking points * Taylor’s half century roll continues * Warney relives famous 99 v NZSkipper Kane Williamson remains New Zealand’s test best at No 2, headed only by Indian great Virat Kohli. 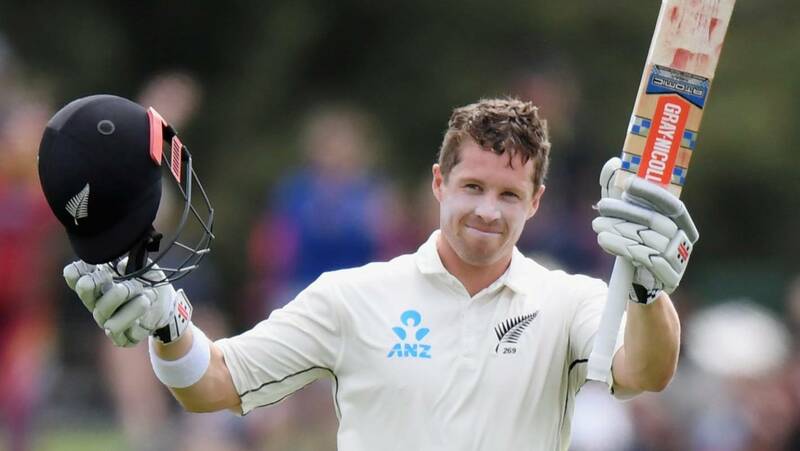 But he came right against Sri Lanka where he carried his bat in Wellington for an unbeaten 264 and backed that up with 176 in the second test in Christchurch.